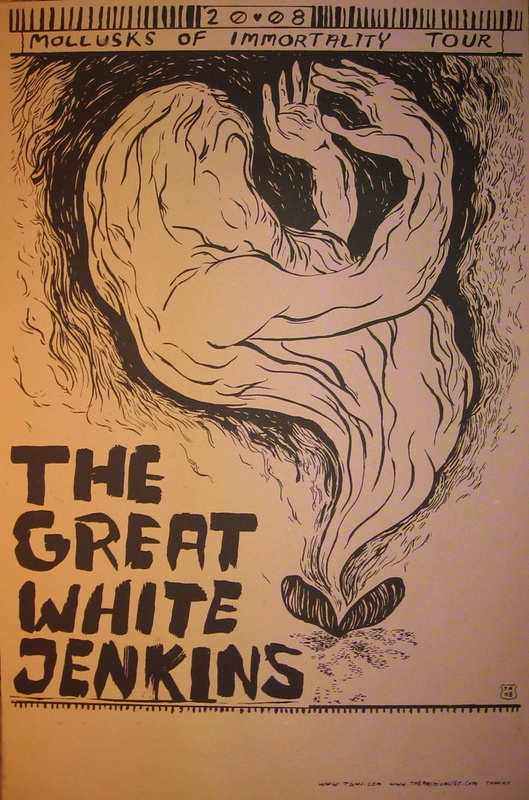 The Great White Jenkins was a Richmond, Virginia based experimental Rock/Psychedelic Country group comprising of Matthew E. White, Andy C. Jenkins, Pinson Chanselle and Eddie Prendergast. Domino announced their new signee Matthew E White, formerly of The Great White Jenkins and Fight the Big Bull. 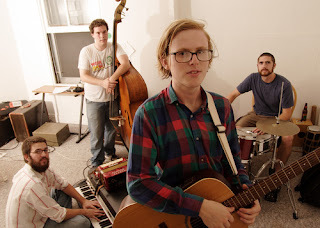 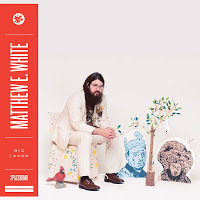 On January 21st, White’s solo debut “Big Inner” (Hometapes, 2012) is re-issued from Domino.